Sam Chivers Estate Agents is an independent estate agency business based in the North East Somerset town of Midsomer Norton which is just 10 miles south of Bath and 15 miles south of Bristol.  We sell Residential Property and Land across North East Somerset but concentrate mainly on property located in the postcode areas of BA2, BA3 and BS39, we are property experts in these regions. 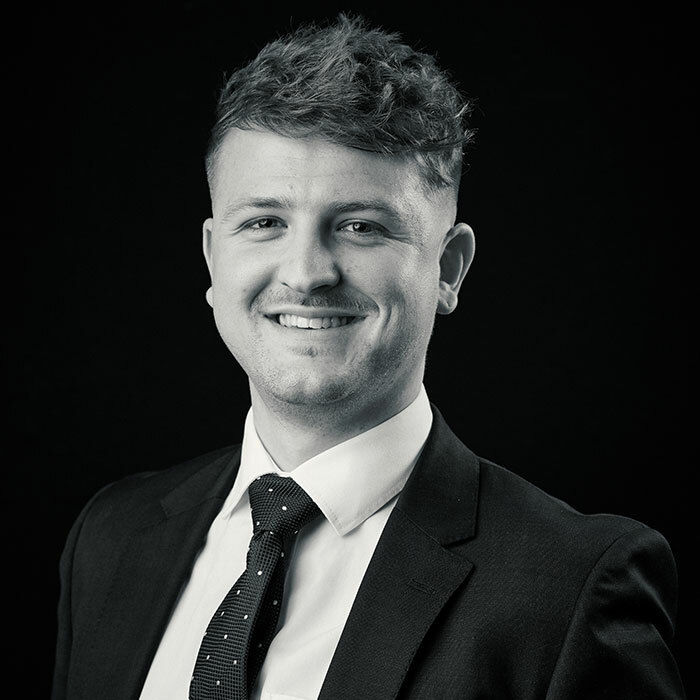 What makes Sam Chivers Estate Agency different is that Sam is the senior valuer and owner of the business and has lived locally his entire life. 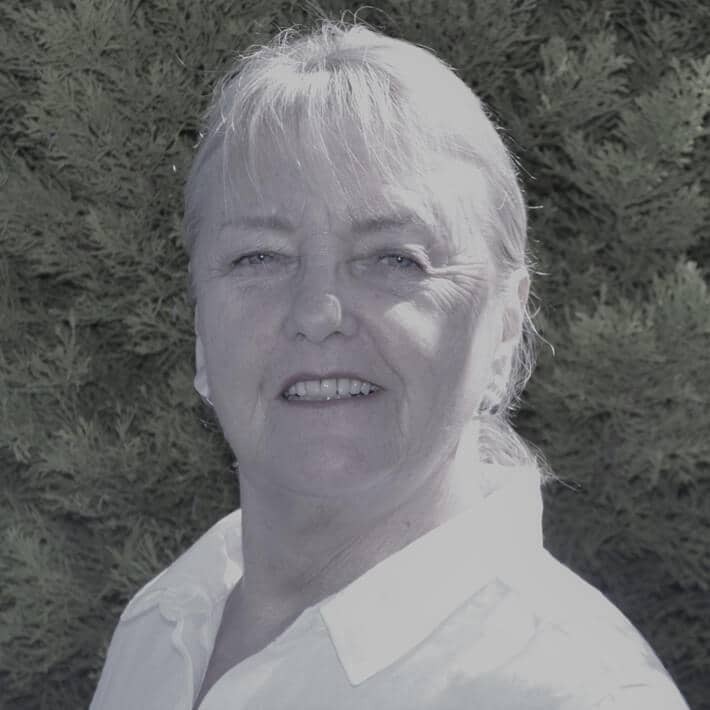 Sam has been an estate agent for twenty-seven years and through this has gained unrivalled experience and knowledge in residential sales and marketing property. Locally, he has built a trust-worthy reputation of being the ‘go-to man’ having sold properties down through generations of families. Due to this, Sam has local networks with both professionals and traders of all types so is able to provide an ‘all round’ service of advice and guidance for sellers and purchasers alike. It is the aim of our business to operate ethically, treat everyone with respect as well as providing clear and honest communication for everyone involved. If you contact us, you will see how remarkably different we are in comparison to our competitors. If you are a property seller, it is important to note that we do not charge any type of ‘upfront fee’ like many online estate agents and you will find our selling fee is significantly more competitive than many estate agents. Our staff will accompany all viewing appointments, including much sought after evening and weekend appointments. We can arrange the energy certificate for your property as well as a professionally designed floor plan. We manage the sale and marketing for your property from start to finish, ensuring you achieve a successful outcome and your experience is as smooth as possible from start to completion. Be assured that there are no hidden or extra charges, just one simple fee to be paid on the day you move. If you are a property purchaser, we are here to help you find your ideal home to meet your needs. Whether you are a first time buyer or simply looking to upsize or downsize – we will roll the red carpet out for you. Whatever your status, we have the experience and knowledge to support you in identifying what is your ideal home. As stated, we accompany you on all viewings and on the viewing we will provide you with sales brochures of all relevant properties we think may be of interest to you. As a first time buyer, we are aware of how potentially confusing and frightening this experience can be. However, at Sam Chivers Estate Agents we will guide you through the entire house buying and selling process. Please do not hesitate to call for free information and guidance on the do’s and don’ts. 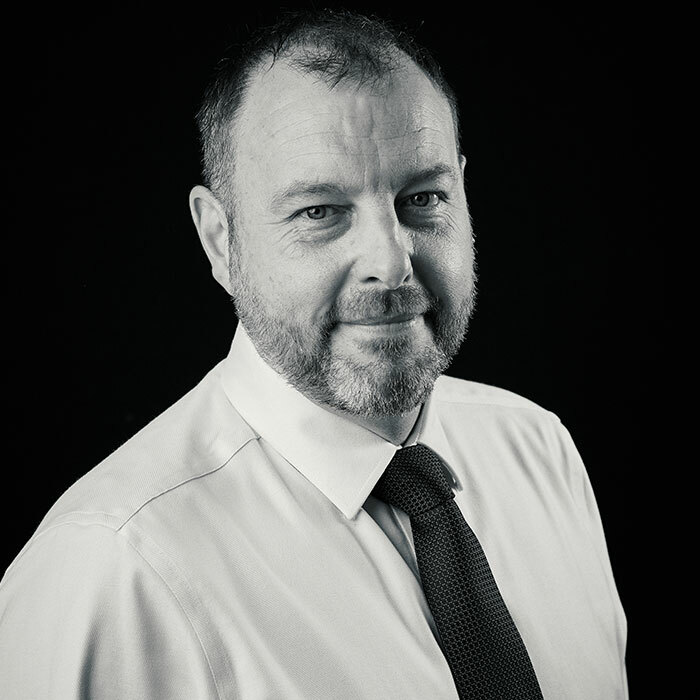 Sam Chivers the director of the company has been an estate agent his entire career and has worked in the town of Midsomer Norton valuing and selling property for the past twenty five years. I make things happen, it’s no good putting a property on the market and waiting for the buyer to come along. The seller instructs you to sell their property and that means hitting the phones and encouraging viewings, getting the foot traffic through your clients door and pushing for that all-important offer. I pride myself on being an effective salesman and ensuring that my clients not only get good value for money but also receive a first class professional service. Tracey originally worked for a large Bristol insurance firm as a legal team leader and therefore possesses a vast experience in customer relations and problem solving. Tracey has embraced the new challenge of running our own busy estate agency practice and thrives on providing the very best possible experience for all our customers both selling and purchasing. 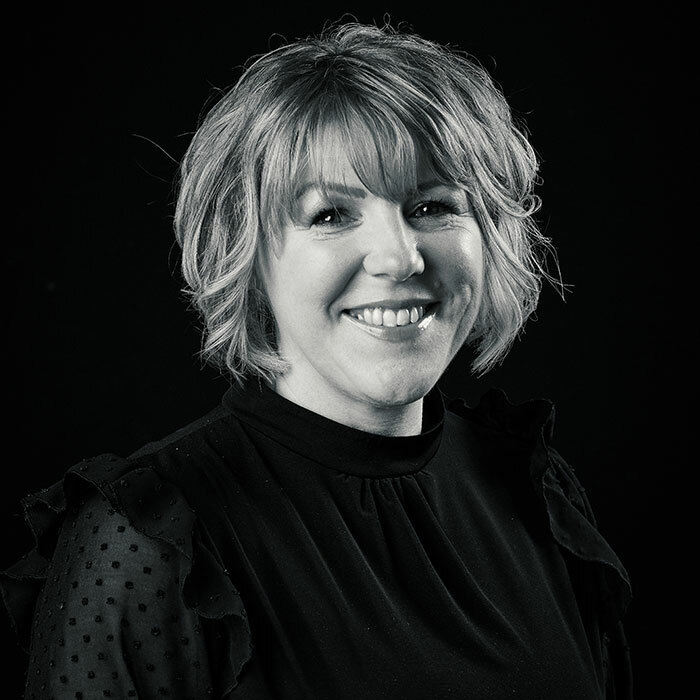 Essentially Tracey is responsible for the day to day running of the office and managing our team, she will always go that extra yard to ensure no stone is left unturned in the drive to sell property swiftly and efficiently for our clients. 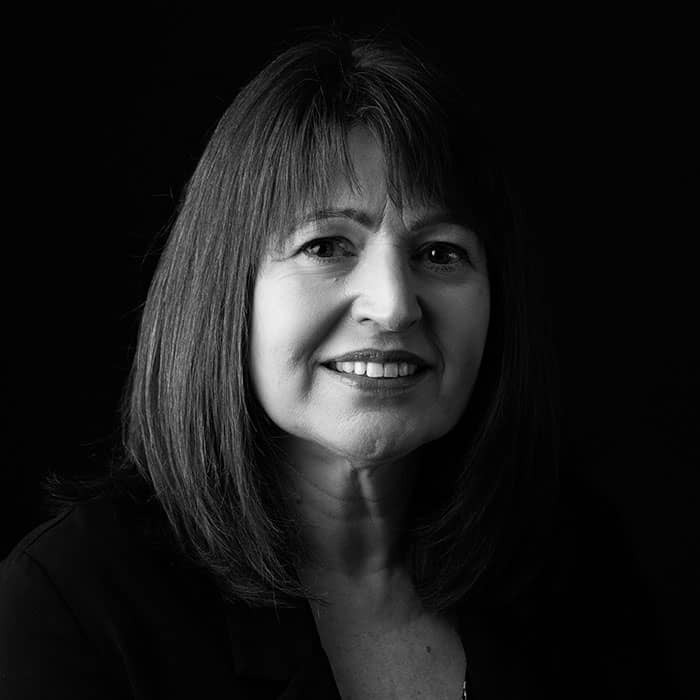 Nicola is an experienced residential sales negotiator having been in the property industry for over twenty years, she is a dynamic member of staff who’s ethos is completely focused on customer service. 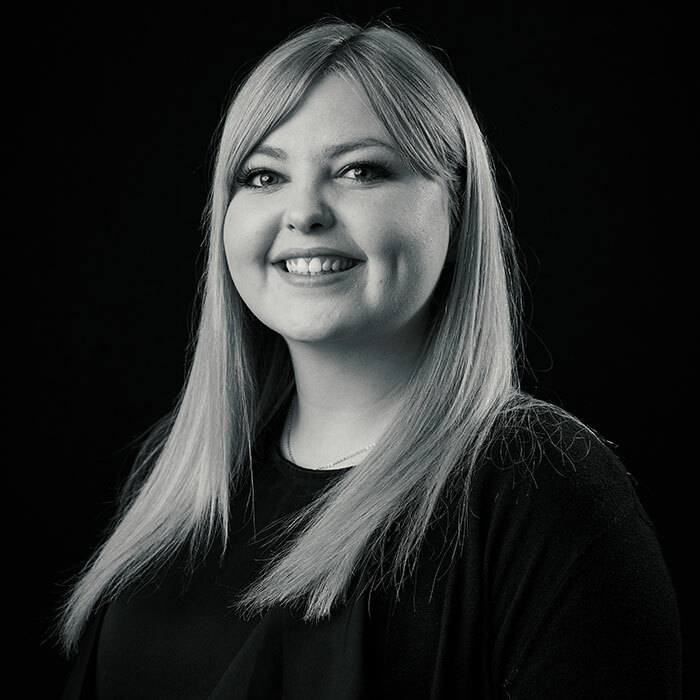 As part of our experienced residential sales team Nicola blends the aspects of selling property to our purchasers, ensuring communication flows between seller and buyer and also providing property valuations. 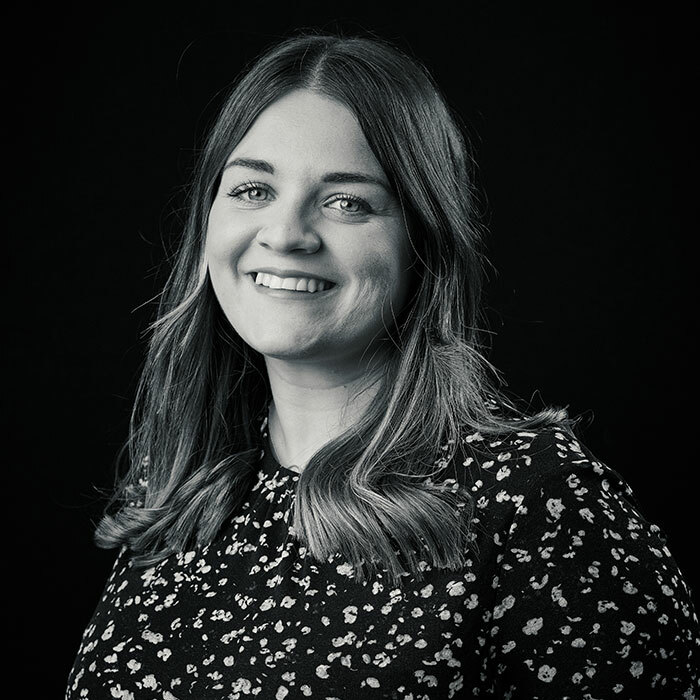 Messina is an experienced residential sales negotiator who joined us in May 2018, she has the ability to work on her own initiative to get property deals done. Messina is part of our busy sales team who deals exclusively with purchasers ensuring that they get to see every suitable property we have available, you will meet her on viewings and will find that she has a professional approach which instils confidence in both our potential buyers and sellers. She works very hard to ensure we achieve the very best results every time. Messina is also in regular contact with our sellers ensuring communication flows throughout the time their property is on the market. Romany has been with company from the very start. She is an enthusiastic member of staff and being Sam’s daughter has grown up surrounded by the local property market of Midsomer Norton, Radstock and its connected villages. Romany is a crucial member of our sales team and carries out an effective role interviewing and registering our potential purchasers, arranging and carrying out viewings as well as ensuring that our sellers are kept up to date with the marketing of their property on a daily basis. She ensures that all potential purchasers are matched accurately to all property we are marketing whilst they are house hunting and quite often achieves sales on property that our purchasers may have discounted in their initial search criteria, this approach to marketing your home is what makes us difference from all our competitors. Sarah has been an estate agent for the past fourteen years and is an enthusiastic member of staff, she has a huge amount of energy and drive. 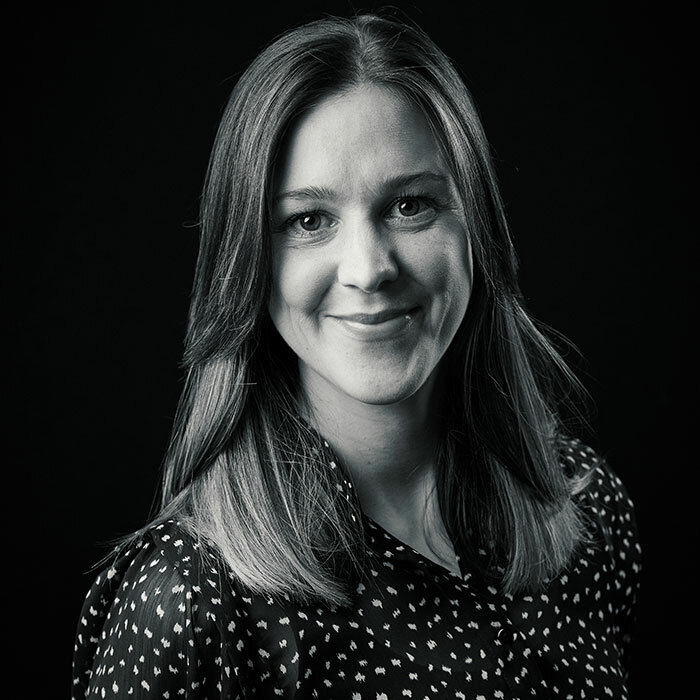 Alongside selling lots of houses Sarah also ensures that our extensive local digital media coverage is presented in the very best possible way through Instagram and Facebook business which has established for us a very strong local presence and an excellent reputation, Sarah is continuously coming up with new ideas to keep our image fresh and modern. Jordan has worked within the industry all of his working life and worked his way through the ranks over a period of 6 years. He has a real passion for agency and takes pride in his work. Having worked within all departments of agency Jordan has knowledge across the board and has even worked within the Residential Lettings market. He understand the demands of the industry and prides himself in honest communication which particularly suits his role as our Sales Progression Manger. When dealing with Jordan you can be reassured he will operate in a proactive manner pushing your transaction through to an exchange of contracts. He works closely with Deb Hellyer in our Sales Progression team and between the two, offer a first class aftersales service. Deb provides total support to Jordan in our busy sales progression team, she is dedicated solely to ensuring that once your property is sold, that the transaction runs as smoothly as possible and that communication is fluid both up and down the sales chain. 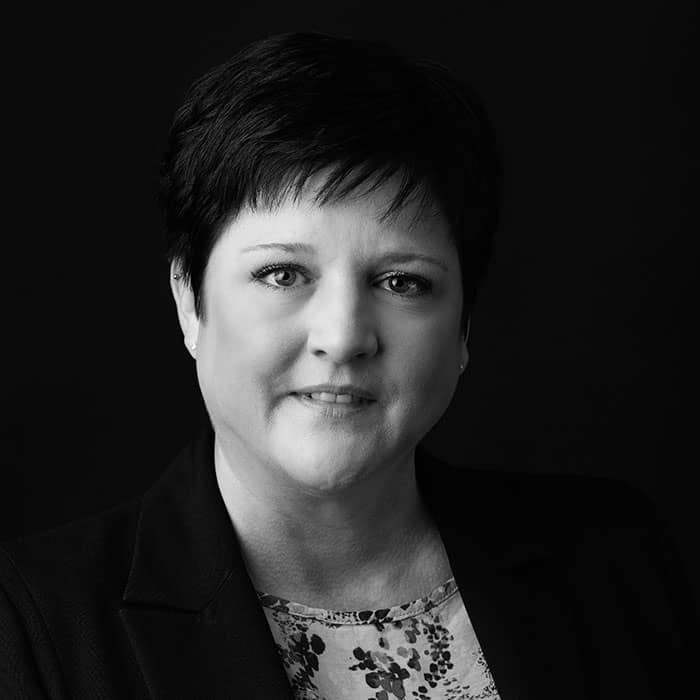 Deb has worked within the residential conveyancing department of two well reputed local law firms for over a decade in total and has a complete knowledge of the property conveyance procedure which gives us an important insight and an in depth knowledge of the after sales procedure. 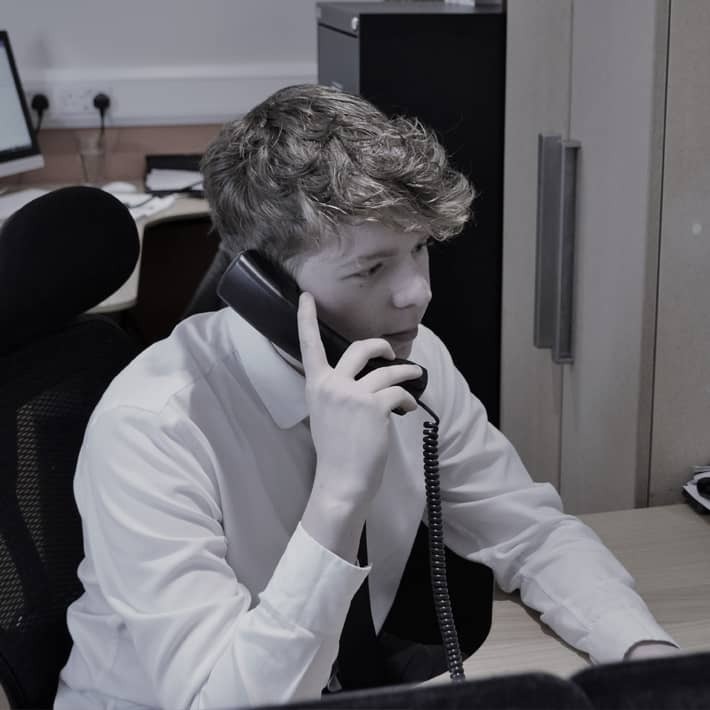 I would like to think that our sales progression team provides an extremely important extra service above our competitors, which completes our promise to you as either a buyer or seller that we are there for you every step of the way. Mary’s role is to make sure that our business is run the very highest professional standard ensuring that all compliance matters are met in relation to money laundering regulations, the property mis-description act, alongside our terms and conditions wording and complaints procedures. Whether you are an existing client or a future client you can be reassured that every element of our business is carefully scrutinised and that our systems and processes are audited on monthly basis. We take great pride in aspiring to be seriously professional at all times.